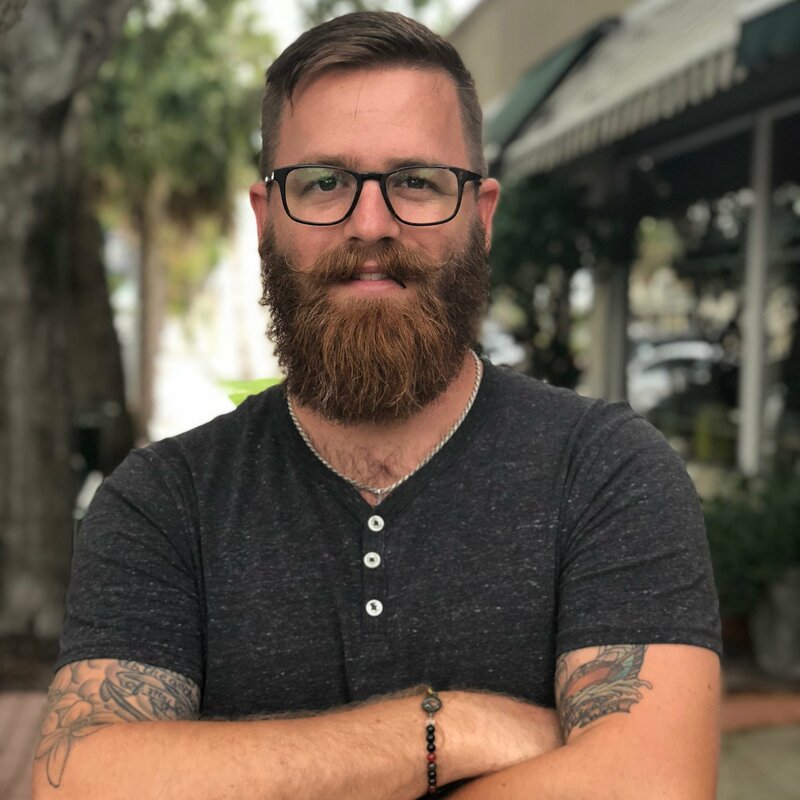 Do you know where your users are coming from? Are you investing your time in marketing channels that are delivering the best ROI? 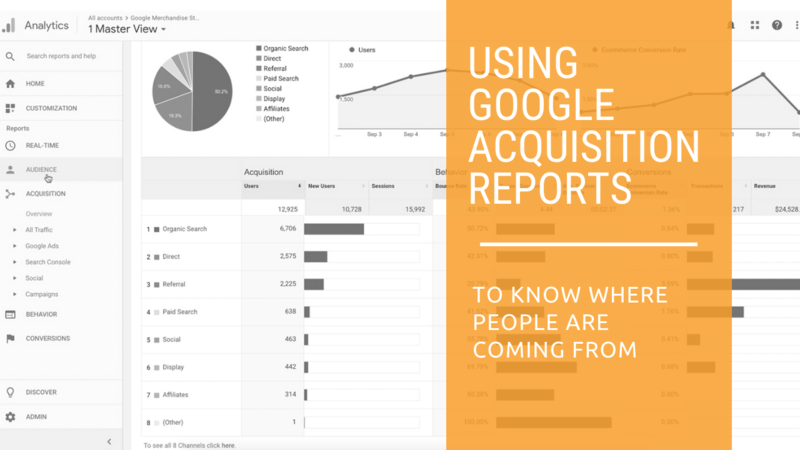 Using Google Analytics Acquisition reports you can learn how people are finding your site and what they are doing. Do you know if what you are doing to market and grow your startup is actually working? While ‘trusting your gut’ is essential in entrepreneurial success, trusting it alone can be fatal. 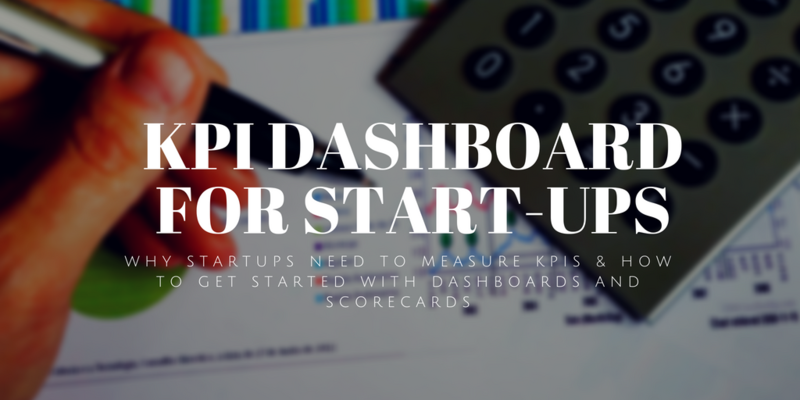 By defining and tracking KPIs, you can help ensure that you. 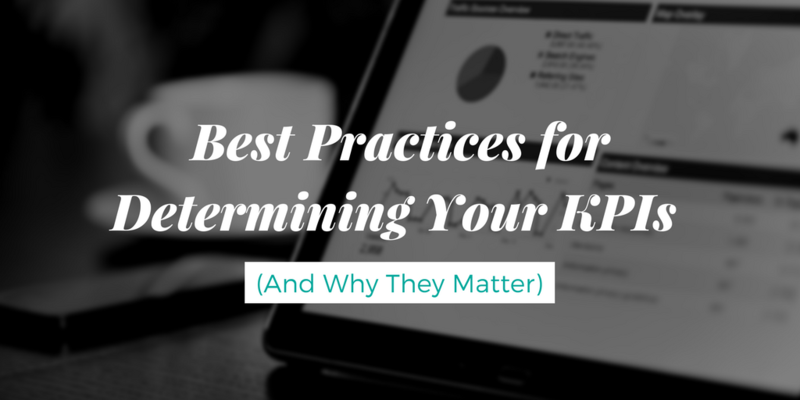 You know that tracking KPIs is important, but defining what KPIs to track isn't always easy. The good news is this doesn't have to be hard. 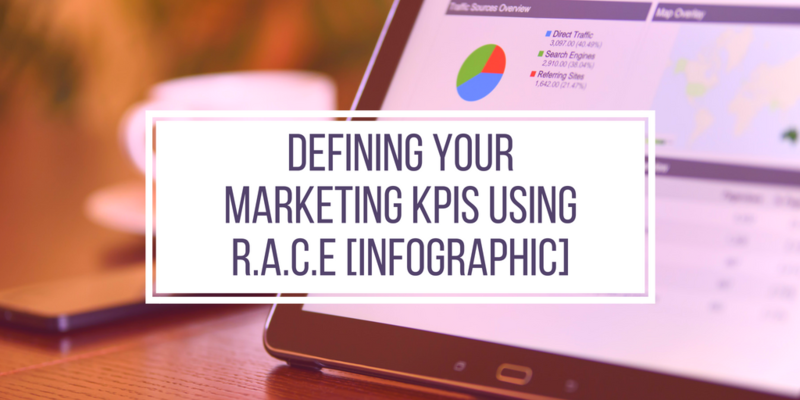 Using the simple acronym R.A.C.E., you can begin to track the data that matters and get more out of your . 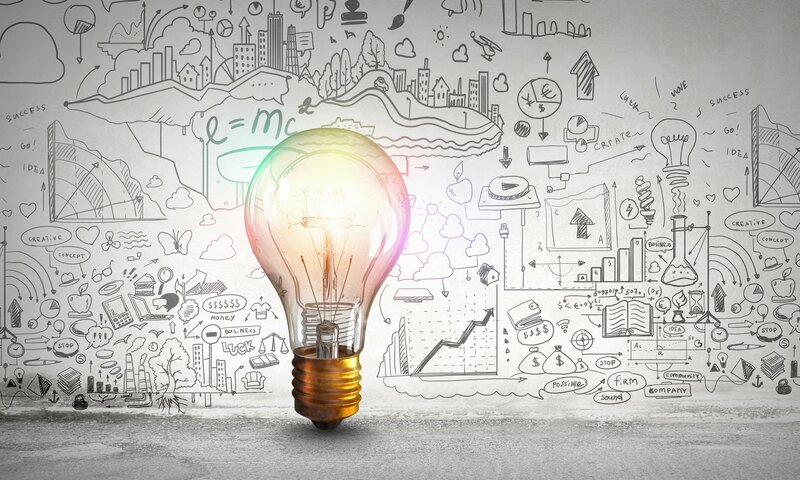 The term "big data" has been captivating us for nearly twenty years. While the amount of data today's companies store and track is definitely big, the truth is, most of it has little (if any) value. Don't get me wrong, I am a strong believer in. Great business owners are separated from good ones by the decisions they make. Tony Robbins says it well, “One reason so few of us achieve what we truly want is that we never direct our focus; we never concentrate our power. Most people dabble. 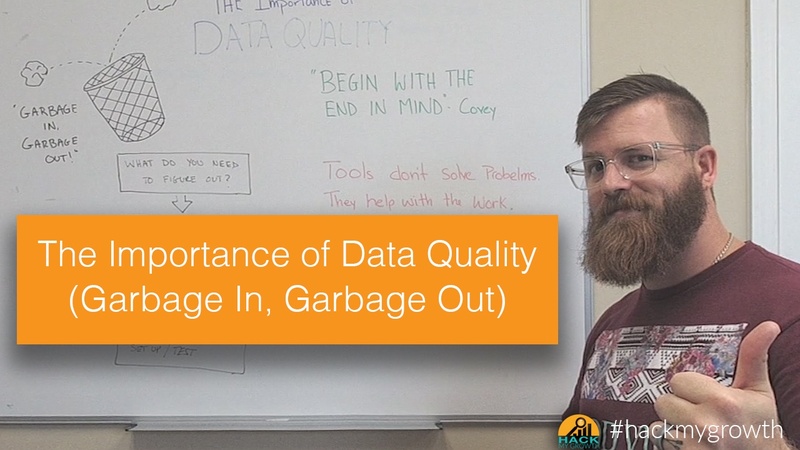 Collecting data for analysis is not a "set it and forget it task." 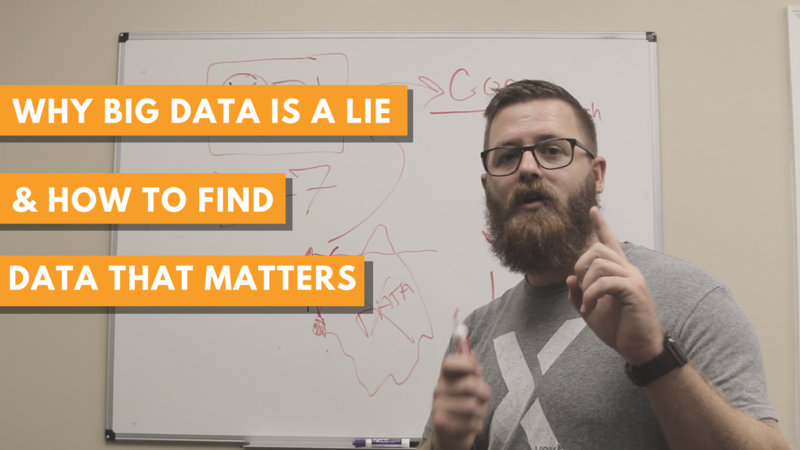 In order to ensure we are getting data that is useful for our business and marketing strategies, it's essential that we take time to get it right. In the age of Big Data, poor.